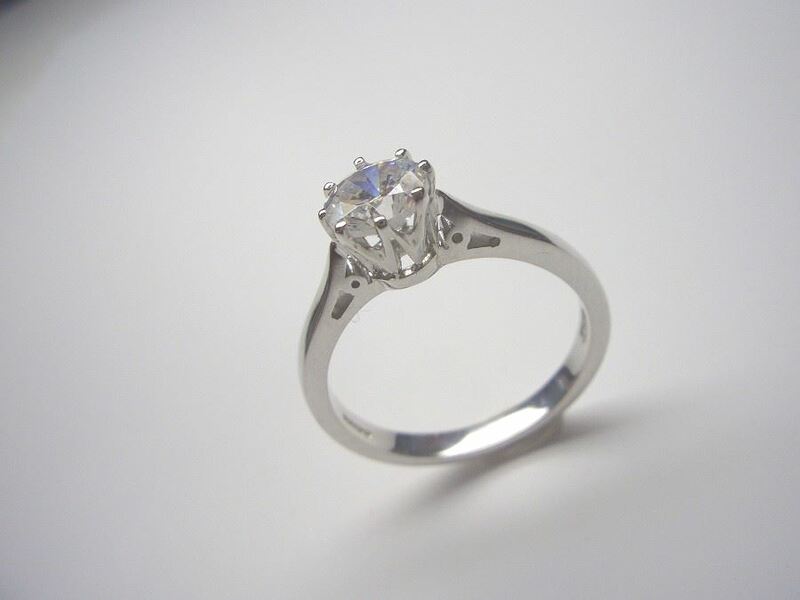 We have a small selection of engagement rings in stock that may well suit both your taste and budget. The majority of our service though is to listen to your ideas and from there, order to show you a small selection of loose Diamonds. From your selection, design and make the ideal, personal ring individually for you. This may a slower process that what most other jewellers can offer but, it is a far more cost effective and, a very much more personal approach.